The brand new video for Madness, directed by Anthony Mandler and shot on location in Los Angeles, is now available to watch online below or click HERE to go to YouTube. 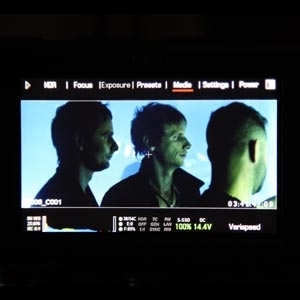 Plus check out our exclusive Behind The Scenes photo gallery from the video shoot HERE. Buy Madness from muse.mu HERE. Buy Madness from iTunes HERE. Pre-order the new album The 2nd Law HERE and get two exclusive free videos. The brand new Madness video is online now!